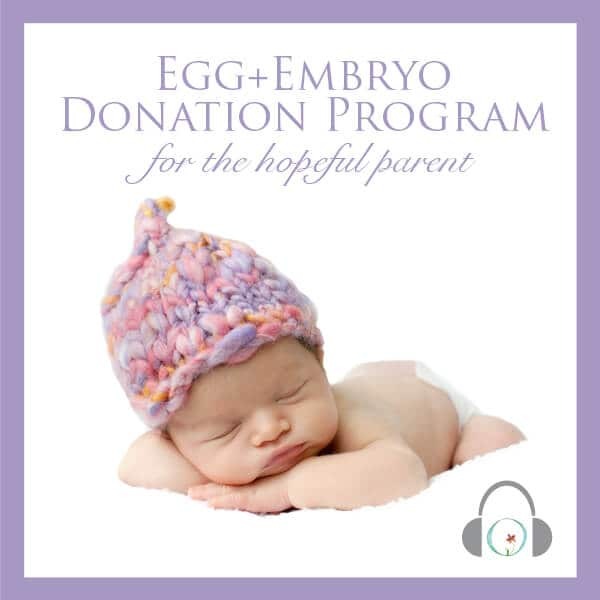 The Frozen Embryo Transfer Program features 11 audio meditation for pregnancy sessions aligned with the FET process. Sessions are organized into four categories to match your cycle, including Suppression (when you’ll be taking Lupron or birth control pills to down-regulate your cycle), Estrogen Cycle for when you start to take estrogen, a special session for when you undergo the FET and post-transfer sessions to encourage acceptance and implantation. 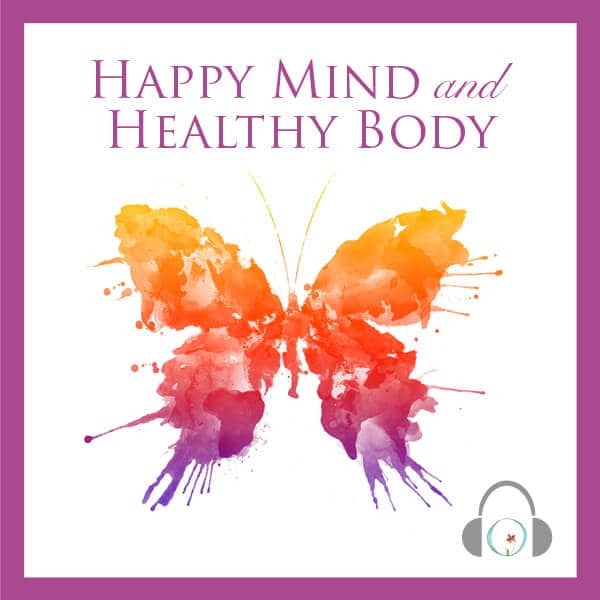 Tune into this transformative program that has helped many women undergoing FET regain feelings of control and relaxation. With this program, you’ll also receive an invitation to the C+B Infertility Support Circle, our private Facebook group for you to talk woman-to-woman about fertility and motherhood, and an opportunity to participate in our monthly Circle+Bloom online jam sessions with Rosanne Austin. Your one-time purchase includes lifetime access to this program and is also available risk-free with a 100% money-back guarantee. Gain back joy for life and love for your amazing body. Each session is under 20 minutes, and you can listen to them on any mobile device. You’ll feel new appreciation for your body by focusing on improving your mind-body connection and decreasing stress. Make this process count. 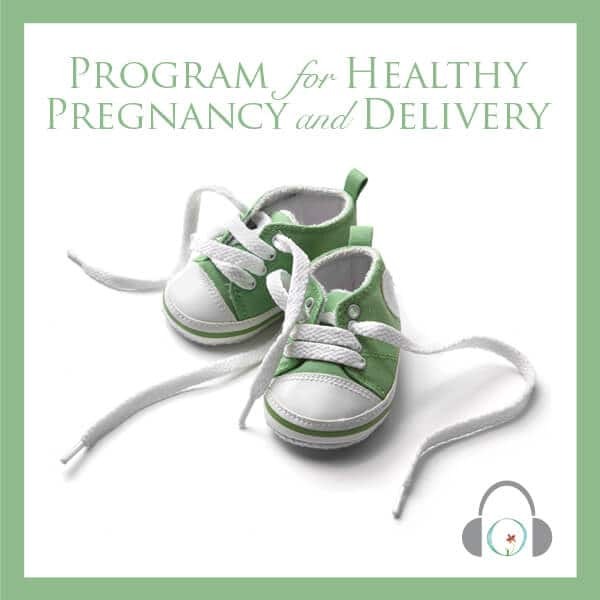 This program includes 12 audio sessions containing a total of 3.1 hours. Each session lasts 13 – 18 minutes. You will receive instant online access once you create your account and will be able to download the sessions as well to listen to it however you prefer to. 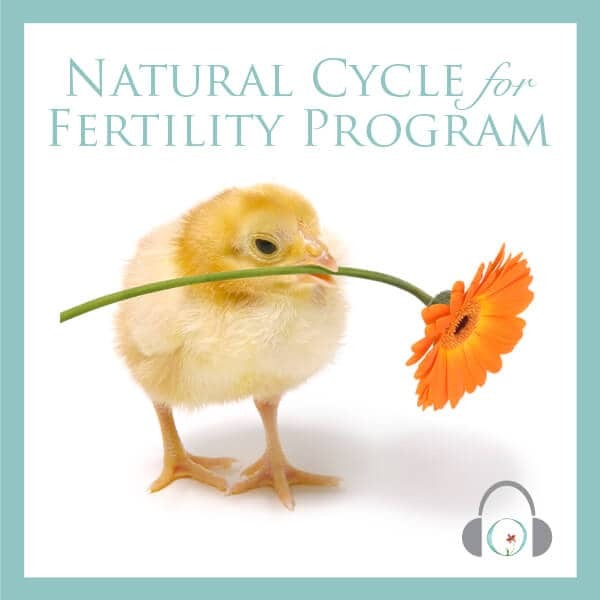 Listen to the suppression sessions while you’re down-regulating your cycle do you don’t ovulate. Listen to them in any order for as long as your suppression phase lasts. 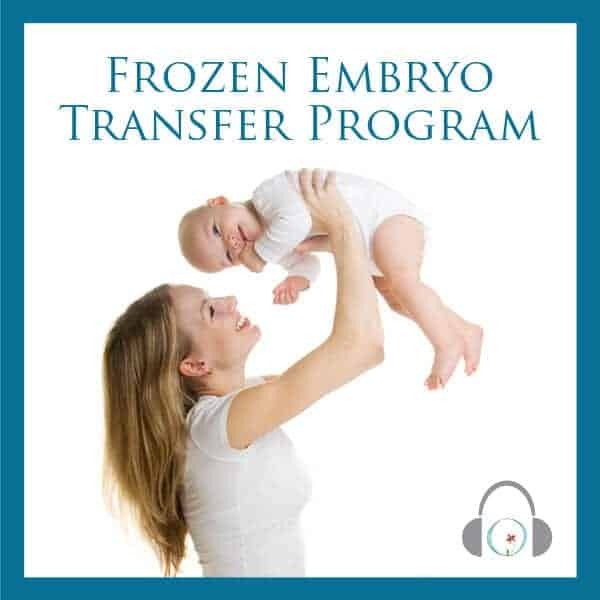 Listen to this when you undergo the frozen embryo transfer, before and during if you wish. 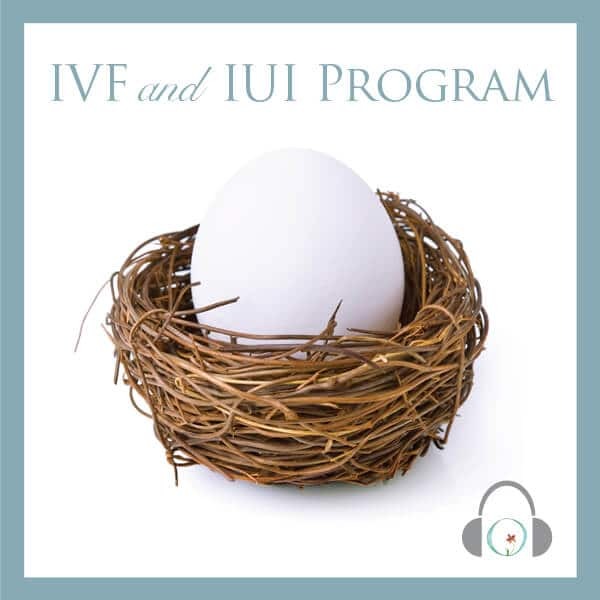 This session will help you achieve optimum relaxation of the uterus and accept the fertilized egg/s.